With the English Summer now officially here, it's been another busy month at Great British Wine. On the back of English Wine Week, we've seen lots of exciting new wine releases coming on to the market. 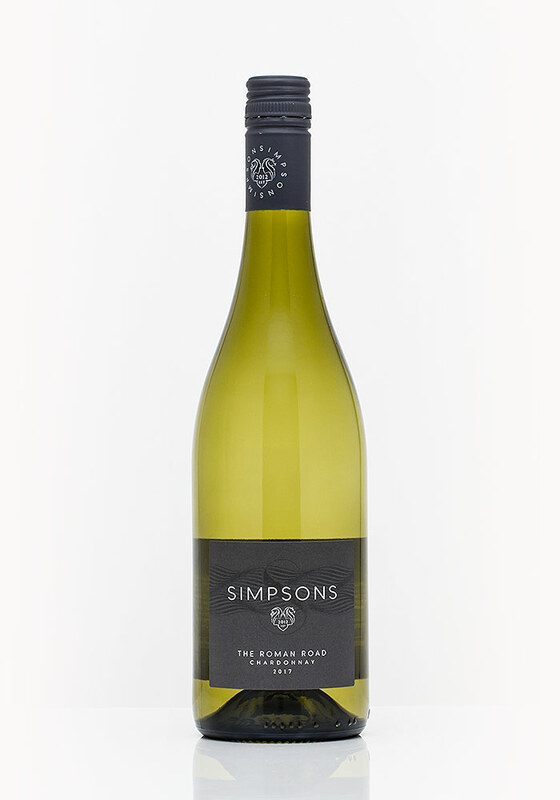 I've tasted a handful of brand new single varietal Chardonnays, including the much-awaited Kit's Coty 2015 from Chapel Down (£29.99) and the second vintage of the cult favourite Simpsons Roman Road Chardonnay (£22.95). I've also covered the new Chancery Lane Chardonnay 2017 (£18.00) from London Cru, which sees the West Brompton-based winery make a move to focus on English wines. June saw the announcement of the Wine GB Awards 2018 Results. Big winners here were Chapel Down, Hattingley Valley and Gusbourne who picked up two trophies apiece. Meanwhile, Wiston Estate won an impressive three trophies for their Blanc de Noirs 2010 (£47.00) including the Supreme Champion 2018 trophy. With that wine being a favourite of mine, it made sense to re-taste it with a group of friends in celebration of just how special it is. With the sunshine and heatwave being the perfect backdrop for a vineyard visit, I am also going to be making a more concerted effort to get out to see some new producers. This started with my first visit to the magnificent Rathfinny Estate for the full tour and cellar door experience. The site is huge and impressive in scope, and the new restaurant and tasting room, with its exquisite food and panoramic vineyard views, elevates the English wine cellar door experience to new heights. 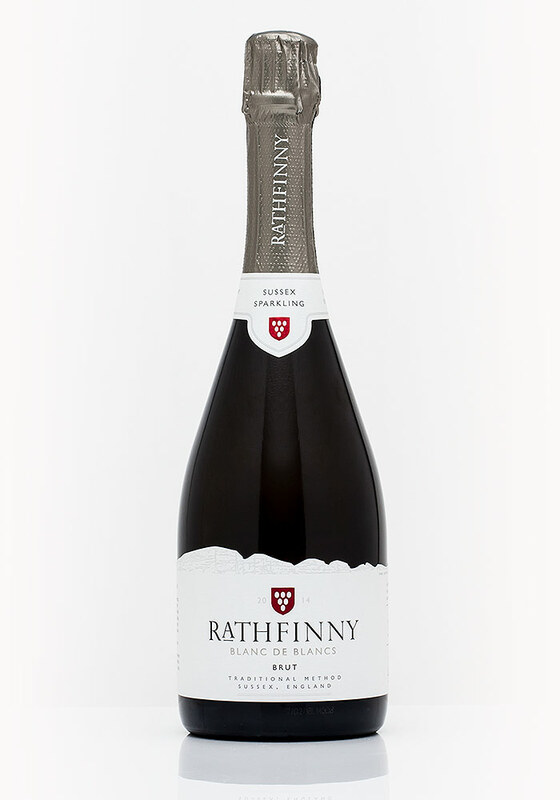 I've included the Rathfinny Blanc de Blancs, which is now more widely available to purchase compared to when I previewed it in April. 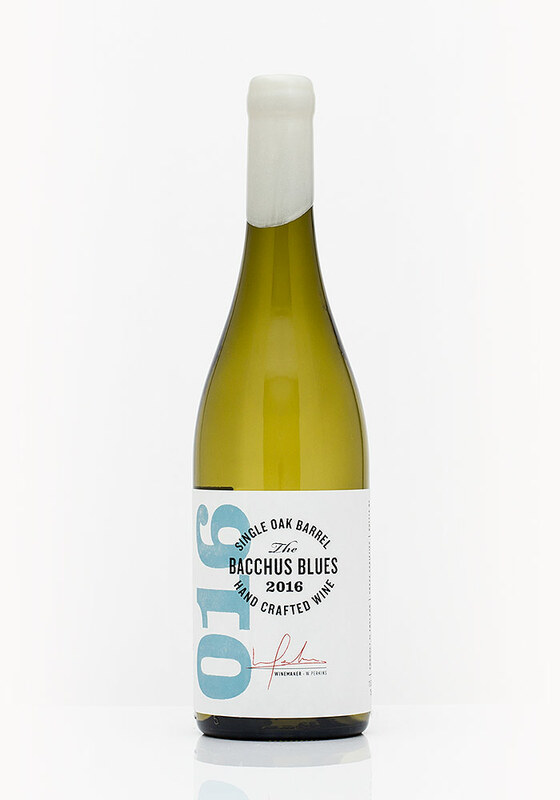 Completing this month's round-up, I've also lined up Majestic's new Parcel Series Rosé (£22.49), Bolney's sublime Rosso Vermouth (£19.00) and a cellar door exclusive and rare still wine from Hattingley Valley in the form of Bacchus Blues 2016 (£15.00). This month I’ve been lucky enough to try a selection of brand new English Chardonnays, beginning with London Cru’s Chancery Lane 2017. 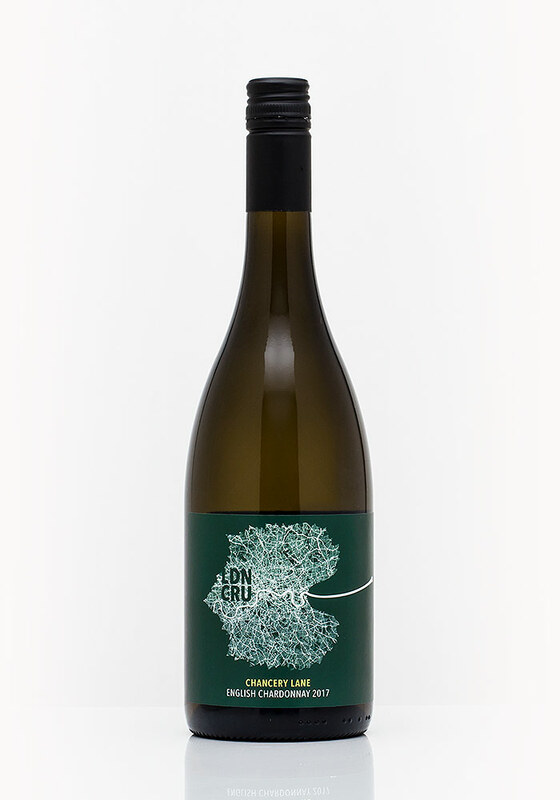 This is the first English Chardonnay from the Urban winery, based in West Brompton. This wine opens with a bold, bright nose, full of green orchard fruit and citrus. It’s all green apples with a hint of pear. The palate continues in a similarly refreshing style, with crisp green apple and bold, zippy citrus flavours. There’s a hint of mineral and a light peppery note on the finish. The winery suggests pairing with Whitstable Bay oysters, and I must say that does sound like a brilliant combination with the Chancery Lane’s vibrant zingy character. As the release of Charles and Ruth Simpson’s first sparkling wines draws ever closer, the charming couple tease us with an equally lovely second vintage of their highly rated Roman Road Chardonnay. That purity and elegance is present even more so on the palate, where red apple and lively citrus begin a textural journey. The wine is brilliantly crisp and clean but has a surprising depth and presence with hints of stone fruit and lots of minerality. It’s very clean, and the mineral textures build and linger with excellent length. It’s quite Chablis-esque in style and texture, which impressed me. 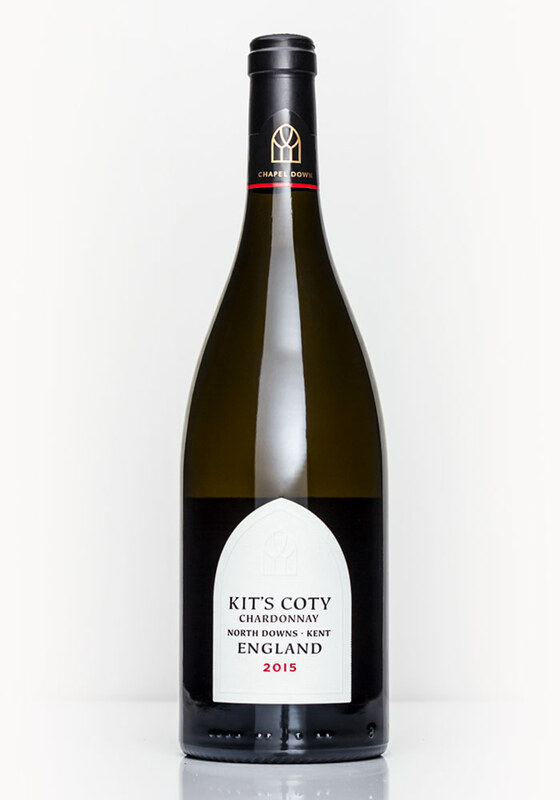 This is a grown-up, well-structured, distinctive English Chardonnay. It’s worth noting that the 2016 vintage was a sellout, so do get in quickly. While this is not quite as rich as the exceptional 2014 vintage, winemaker Josh Donaghay-Spire has delivered another stunning, luxurious take on Chardonnay. One immediately recognises that beautifully perfumed toasted oak character of the Kit's Coty Chardonnay. It's remarkably New World on the nose, with equal parts ripe orchard fruit, tangerine peel and textural spice. The palate is slightly greener than previous vintage, with punchy green apple and citrus flavours up front, softening to riper stone fruit flavours on the mid-taste. Once again, this fine English Chardonnay straddles that fine line between textural oaky delight and precise, punchy fruit purity. There's still nothing else quite like it. A visit to Rathfinny Estate two weeks ago culminated in a thorough tasting of their delightful, refined sparkling duo in the presence of winemaker Jonathan Médard. This opens with a very fresh, pure nose of crisp apple and pear, fresh cut citrus, with hints of mineral, honeysuckle and apricot. There is a lively, crisp palate, beginning with a zesty citrus tart quality before honeyed apricot. The low 4g/l dosage allows minerality and pure fruit flavours to sing, ensuring an elegant, confident and distinctive sparkling wine. Look out for my full write-up on Rathfinny Estate next month. I felt the need to return to one of my favourite English wine releases of last year. 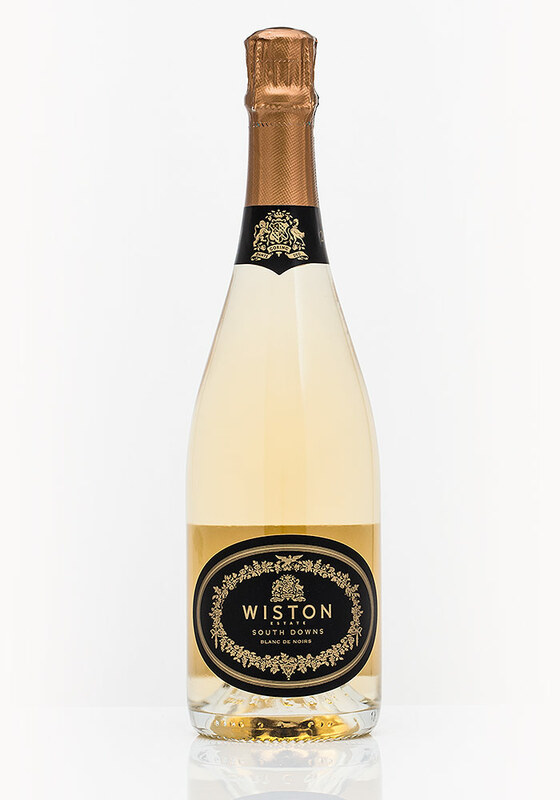 The fantastic Wiston Blanc de Noirs 2010 was this month crowned Supreme Champion at the Wine GB Awards 2018. I can't think of a more fitting title for what is, in my opinion, winemaker Dermot Sugrue's finest moment yet. The wine exudes elegance, from its golden tones to its rich, toasted nose full of red apple, toasted nuts and almond croissant aromas. Dermot's signature vibrancy is there in spades with this wine. It's full of energy and vibrant acidity, however, with a weight and richness that ensures a very rounded and fulfilling experience. A real treat, and following on from our Prestige Sparkling Spotlight Tasting feature, one of the best buys in England right now if you want something extraordinary. 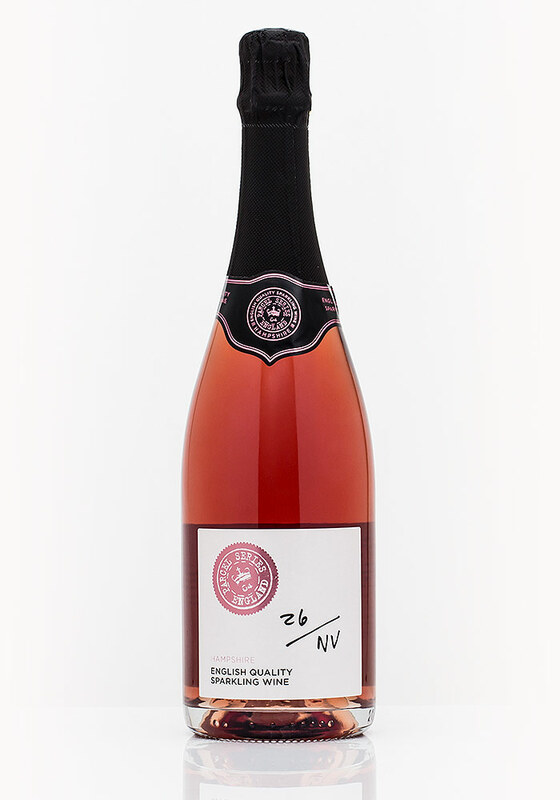 Following on from the launch of Majestic's first own-label English Sparkling in January, we now have its rosé counterpart at the same price point of £22.49 (mix 6). The wine pours with a deep, confident colour that has a slightly autumnal hue and flowing streams of lively bubbles. Its aromas are similarly colourful; ripe red cherry and strawberry aromas are partnered with more mature notes of honey and sweet pastry. The palate is quite full and enveloping, surprisingly so for something at an entry-level price point. There's lots of punchy red fruit flavours and a fusion of tangy cranberry and ripe stone fruit richness. Overall, a well-rounded and easy drinking summer sparkling rosé. Hattingley Valley continues to impress with its diversity, its well-rounded mainline sparkling wines coupled with an ever-growing arsenal of unique, special edition and experimental wines. This month’s curiosity is a blend of Pinot Gris and Bacchus, fermented in oak and the pet project of winemaker Will Perkins. The nose has all the hallmarks of English Bacchus; zesty lime, hedgerow and a twist of elderflower, but combined with a fusion of ripe tropical and stone fruits thanks to the Gris. It's a most inviting aroma! A sensory journey awaits the palate, beginning with crisp, crunchy apple and lime zest. Those tropics pick up on the mid-taste, with white peach and perhaps a hint of guava, combined with a lot of textural qualities thanks to barrel fermentation and six months spent on the lees. After this, the Entice Dessert Wine and the White Admiral, I'm convinced that Hattingley Valley should push Bacchus and Pinot Gris-based wines to be a more regular part of their line-up. 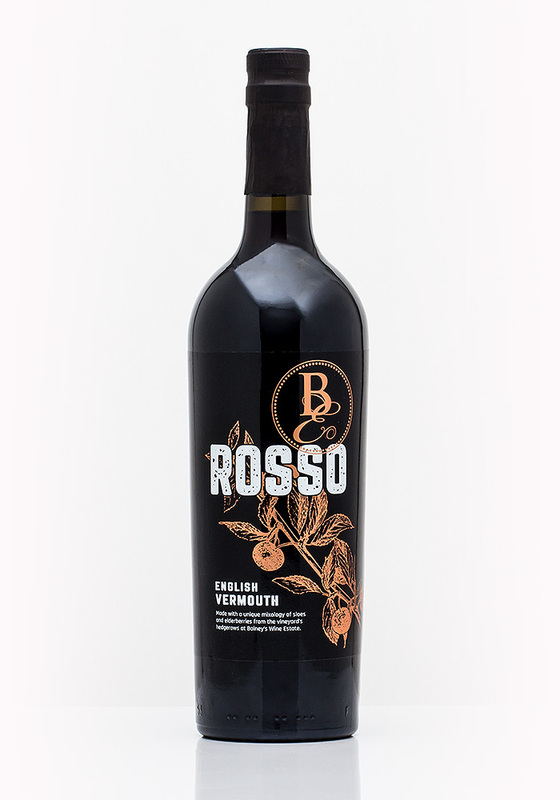 The latest product in the ever-increasing range from Bolney is their Rosso Vermouth, made from fortified English wine that is distilled with botanicals sourced from Bolney's own vineyard hedgerows. This vermouth has a marvellously rich nose of dried Christmas-cake fruit, spice, thyme and eucalyptus. To taste, there's lots of ripe dark berry flavours and a sweet streak that perfectly compliments the deep spiced profile that vermouth is known for. What impressed me most was how versatile this vermouth is, as it drinks as beautifully solo as it does with a large variety of garnishes when served with tonic. I tried it with orange and lemon thyme as well as rosemary and grapefruit, the latter was particularly successful.